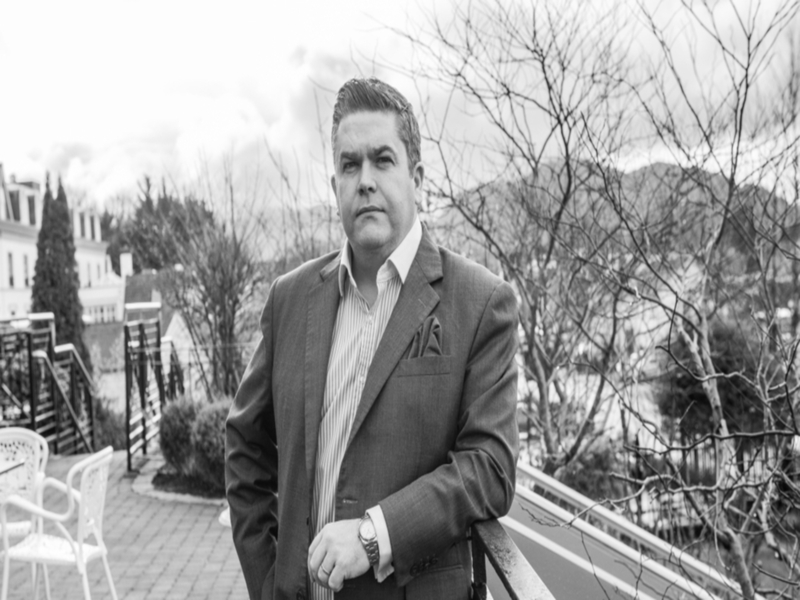 General Manager and Owner of Randles Hotel Tom Randles will speak on Friday the 25th November in Killarney at the National Tourism Forum. Hosted by Miriam O’Callaghan the National Tourism forum will be held by the Muckross Park Hotel, and will examine topics such as Brexit result and the impact it may have on Irish tourism, and the forum will also discuss the future ahead of tourism in Ireland. Other speakers at the event include Professor of Finance, TCD, Brian Lucey, Chief Executive Officer of the Dalata Hotel Group, Pat McCann and Irish Hotels Federation President, Joe Dolan. Local politicians such as MEP Sean Kelly and TD Michael Healy Rae will also speak at the event.